Choose the one which describes you best. 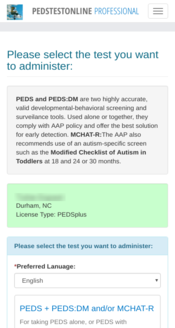 PEDS Online offers a secure, real-time solution for administering PEDS, PEDS:DM (screening or assessment level) and the optional M-CHAT-R electronically. If you are one of the follwing (Primary Care, Head Start/Early Head Start Programs, Preschools, Daycare, School-based Health Clinics, NICU/EI Follow-up, Intake, & Research) You can sign up for a FREE trial (worth $30-$70 value)! 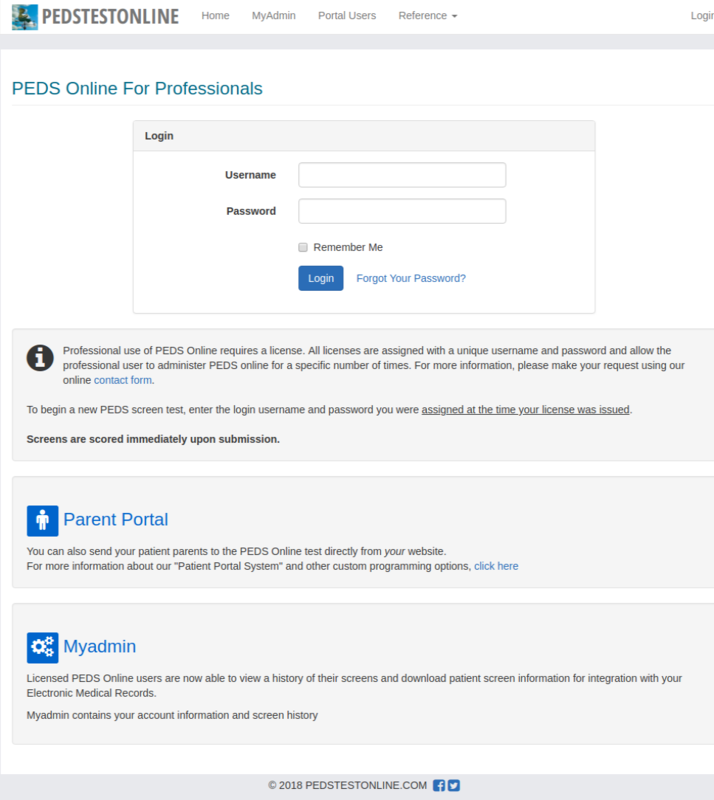 If you have an active PEDS Online account, you can send your parents here to log in with your PORTAL USER credentials. 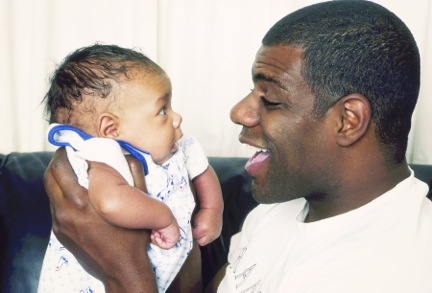 If you are a parent and your provider has asked you to complete PEDS Tools for your child, click here to log in. 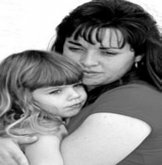 If you are a parent or caretaker and have concerns about your child, you can click 'Start Test' button to take 2 screening and assessment measures. 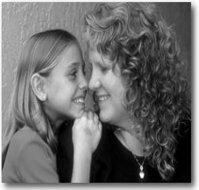 You’ll be provided with a report that you can take to your Primary Care Provider or Pediatrician. 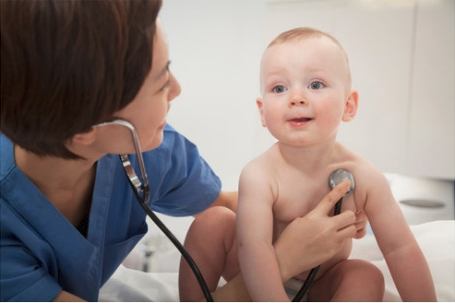 The measures you’ll be taking are PEDS+ PEDS:DM-Assessment Level and will take approximately 20 minutes to complete.